Swim is always a favourite activity every summer, especially when the weather is hot and sunny. We offer four different swimming areas depending on your camper’s age and swimming level. A daily program, we offer all the Canadian Red Cross (Aquaquest) and Lifesaving Society programs. Our instructors are trained and certified and are looking forward to helping your child improve their swimming skills this summer. We also offer a recreational swim at the end of every day. The winds of Lake Simcoe complement this great activity. From the beginner to the advanced sailor, our staff provide a very safe and exciting program for all age groups. Combined with theory and practice, every camper leaves this activity with a smile on their face. Campers have the opportunity to achieve various awards at this activity and are encouraged to do so by our staff. 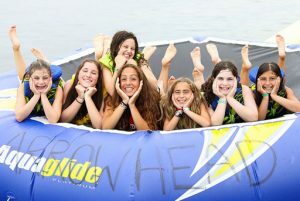 Skiing and Wakeboarding continue to be one of Camp Arrowhead’s premier activities. 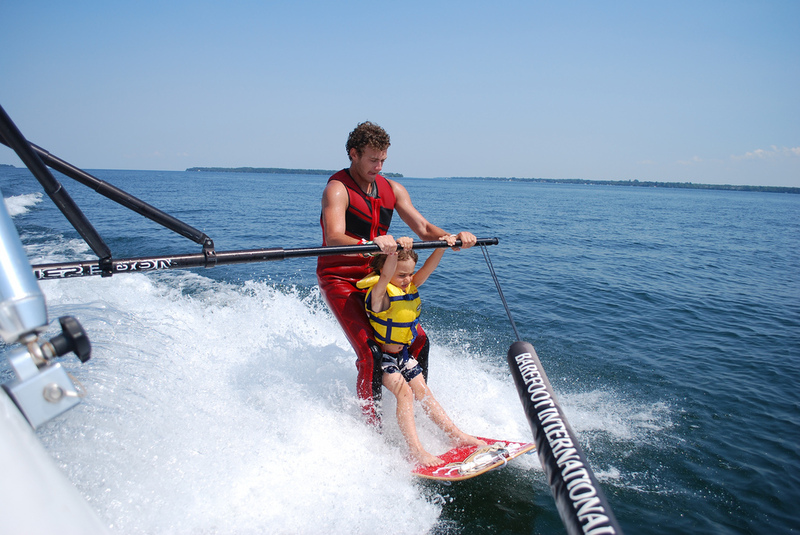 Our experienced staff strive to get every camper skiing or wakeboarding. Your child will never forget the thrill of this incredible activity! Year after year, aqua tramp is seen as one of the most popular activities at camp. Kids can’t seem to get enough of bouncing on the trampoline, balancing on the log, playing on the lily pad or launching into the air on the blob! 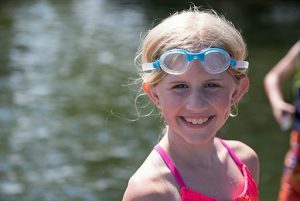 Campers and their staff look forward to the opportunity to laugh, swim and play together at this activity every week. This is another popular activity at camp. Campers learn the basics to the more advanced techniques on land and in the canoe. Activities include – learning the parts of the boat, various strokes, how to do a T-Rescue, their role in the bow, middle and stern seating positions and much more. Our instructors are all trained and love what they do. One of Camp Arrowhead’s premier activities. 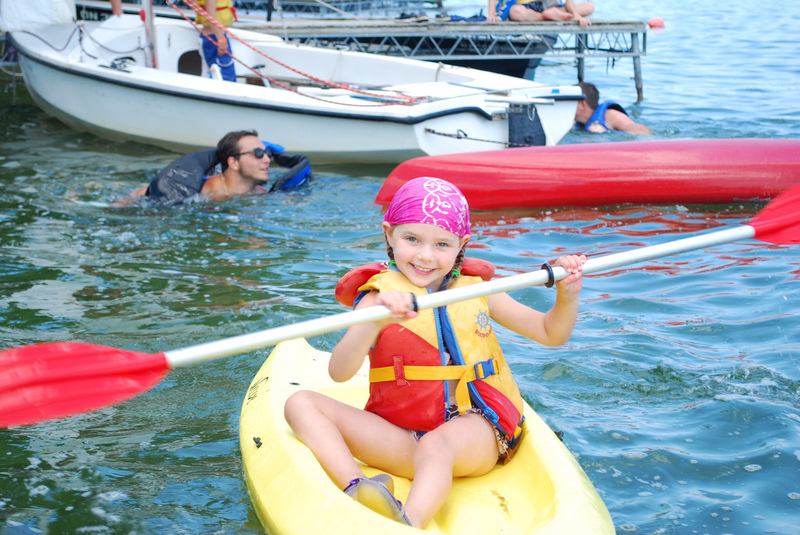 The kayaks that we have provide the safety, maneuverability, and comfort our campers need to enjoy their time out on the lake. From our youngest to oldest campers, everyone loves this activity. Instructors provide excellent instruction and supervision at this activity. 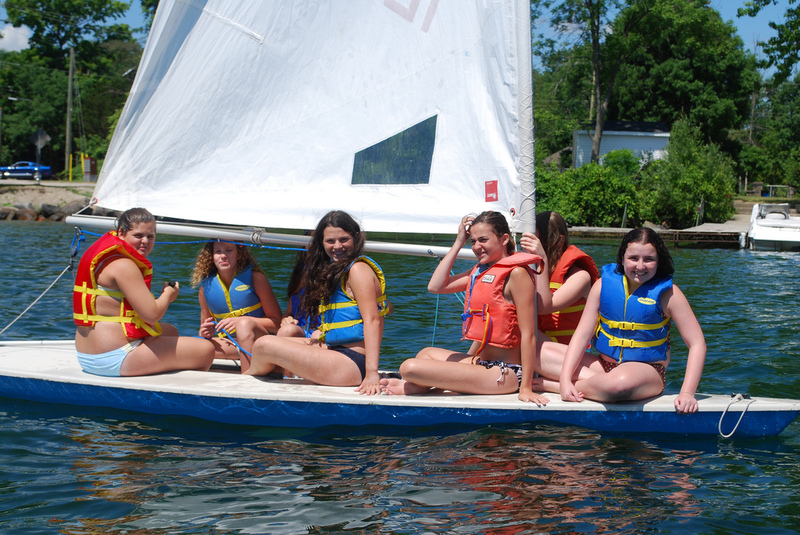 Cabin groups love this fast moving sport and enjoy relay races and other fun boat-related activities. What’s SUP?! It’s only one of our most popular activities at camp. 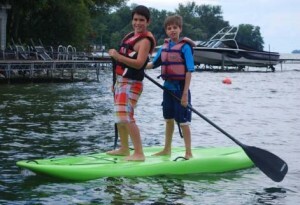 Campers love taking these colourful boards out onto the Lake and paddling the period away! It’s actually much easier than it looks! From active games, SUP Yoga, to chilling on the boards, campers enjoy the range of experiences that they can experience at this activity. 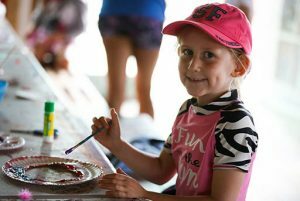 At this creative activity all campers can participate in hands-on fun using various materials. Weekly themes are incorporated into both individual and cabin creations. Whether the campers tie dye t-shirts, make candles or design their own personal challah covers, they all walk away from this activity with something to bring home. They have ample opportunity to create wonderful keepsakes for the home or cottage. 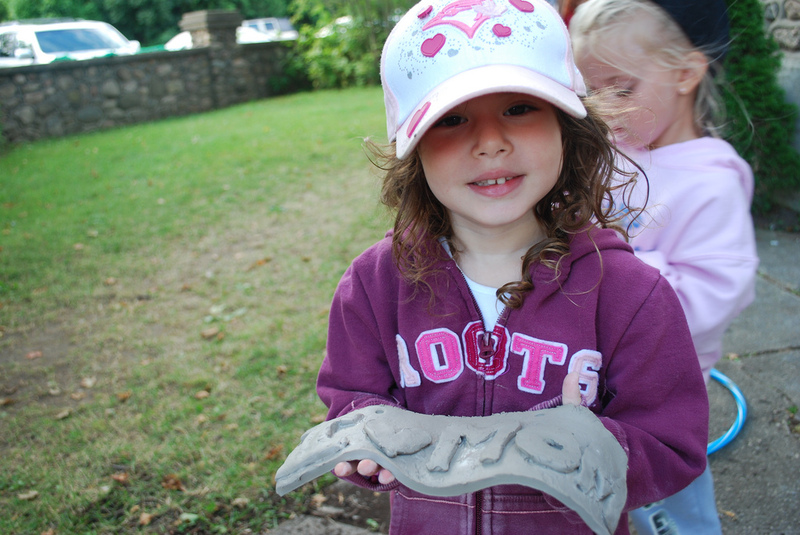 Pottery is a very popular activity at Arrowhead. This hands-on sensory activity provides campers with the opportunity to create beautiful pieces to take home. As campers create their own bowls, mezuzahs or seder plates, they learn each step of the creation process. From the moulding of the clay to the firing, campers then take their pieces and add the colour of choice during the glazing process. From skits to full-length plays, traditional Israeli dancing and singing to learning the latest dances, campers are given the opportunity to act, sing, dance and improvise during these popular activities. The celebration of popular culture, enhanced communication skills and teamwork are emphasized in these programs. Campers have the opportunity to present their talents during evening performances and special events. The addition of our new music specialty last year was one of our most popular! 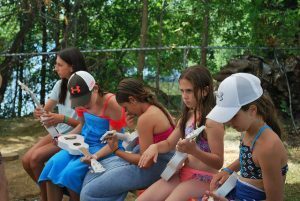 Campers had the opportunity to learn how to strum and play the ukulele with our talented music specialist and sing their favourite songs. Overlooking the lake, this activity was an amazing way for campers to challenge themselves, learn a new skill, and nurture their talents and creative side. This activity provides all campers with the opportunities to learn and enhance their hand eye coordination, game play and cooperation skills. 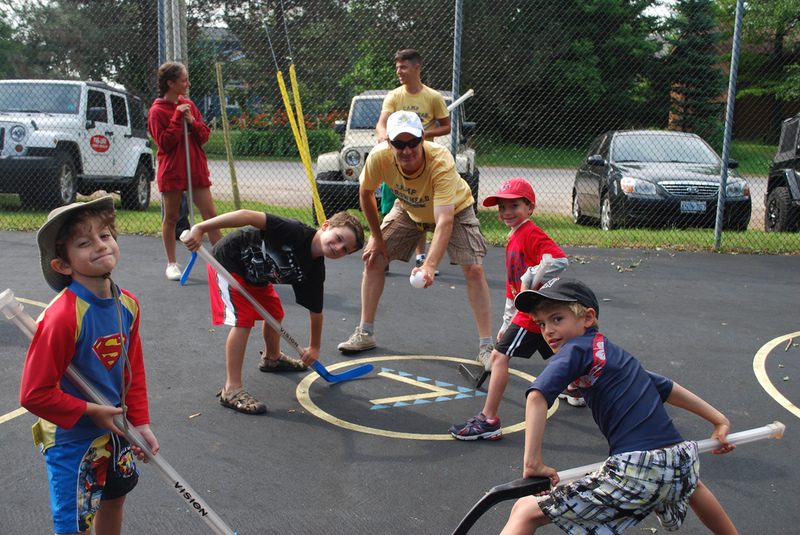 We also provide campers with numerous opportunities to participate in a variety of activities and sports. Hockey, soccer, baseball, volleyball, badminton, cooperative games, ga-ga and so much more. 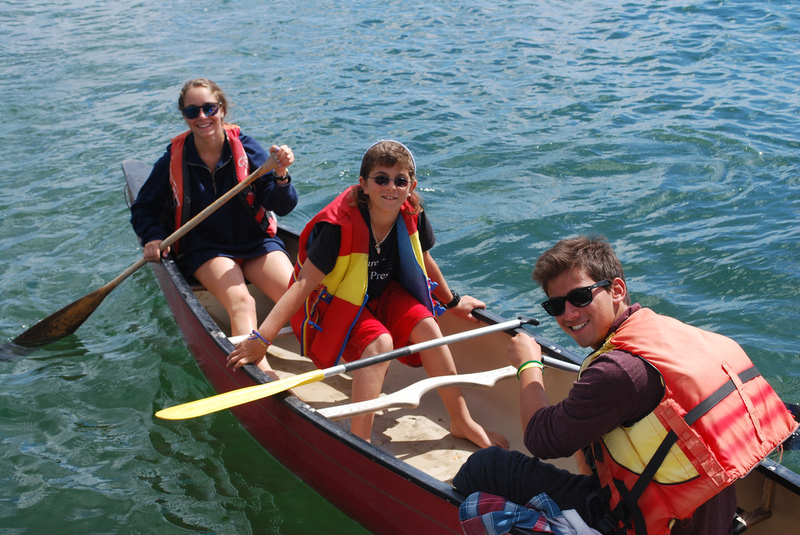 Our instructors are enthusiastic and provide campers with safe, fun and exciting activities each day. Kids really learn to fine tune their skills and enhance their competitive spirit. The campers naturally want to win but we teach them that the most important thing is to have fun!! This popular program caters to all levels of camper play from beginner on up. 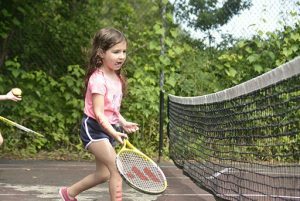 We have racquets, balls and great kid-sized courts for our campers to learn, practice and play together. Campers love to hone their skills and play games against their friends and counselors. Our Tennis tournament always brings a lot of excitement, we wonder who will win the Arrowhead Open this year?